Mr. Thomas Cowan was appointed to the Jersey City Police Department in 1987 and after a 30 year career retired in 2018 at the rank of Deputy Police Chief. 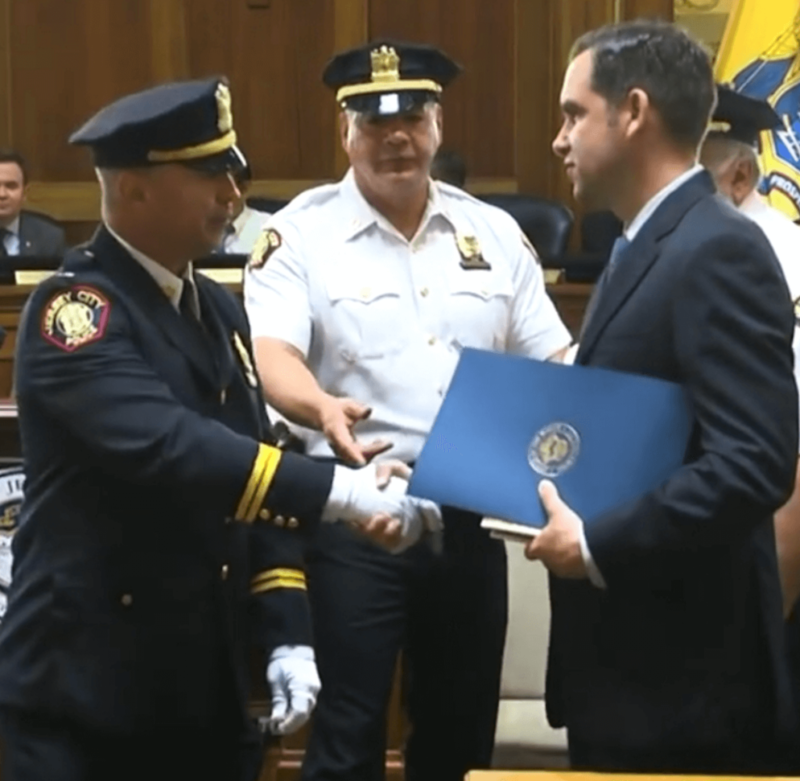 Thomas received extensive training and gained broad experience managing/supervising administrative, operational, tactical and investigative components of the second largest municipal police department in the state of New Jersey. Recognized with numerous awards, official commendations and letters of appreciation for service and leadership. Distinguished with top test scores on every promotional exam administered through the State of New Jersey Civil Service Commission. Deputy Police Chief: Thomas was the Support Services Bureau Commander managing and leading a major division of the Jersey City Police Department. Responsible for several units including but not limited to the Bureau of Criminal Identification whose duties included crime scene management and evidence documentation, Coordination of Municipal Court Operations related to police, Megan’s Law administration and ensuring sexual offenders compliance with the applicable registration requirements, Police Communications, and processing the release of government public records under the Open Public Records Act. Reported directly to the Chief of Police. Captain: Served as the Patrol Bureau Executive Officer; executive officer, second in command to Patrol Division Chief for in excess of 600 officer and civilian staff. 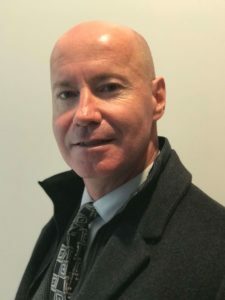 Thomas was responsible for, among other assignments, developing/executing strategy and tactics for large -scale events at times involving multi-jurisdictional coordination. Liaised with various other municipal, county and state agencies. Served in City-Command overseeing response to varied major events requiring coordination of initial response and investigative efforts. Served as the Officer in Charge of the Department in the absence of the Deputy Police Chief. In charge of on duty detectives. Served as the Emergency Service Unit Commander. Managed emergency response to critical incidents via deployment of highly trained and highly skilled specialized tactical personnel. Lieutenant: Supervised up to 75 officers in various police districts as Tour Commander. Responded to domestic violence events where state mandated established guidelines were applied for successful resolution of the events. Selected by the New Jersey Department of Personnel as a subject matter expert to assist with the design and development of police lieutenant examinations. Directed ongoing investigations of major crimes occurring within his command. Recognized for exceptional leadership of shift personnel by Inspector in charge of 600 employees. Sergeant: Served as Patrol Sergeant and Desk Sergeant throughout all police patrol facilities citywide. Consistently responded to Domestic Violence incidents and Child Custody Disputes making decisions on these and other serious criminal matters. Routinely interacted with the Division of Youth and Family Services. Served as the Commander of Night Detectives while assigned to the evening shift citywide, this being the busiest shift for volume of calls requiring investigative efforts. Reported directly to the Captain on Duty. Coordinated, directed and participated with detectives response to complex investigations. Police Officer: Began law enforcement career in 1987. Responded to all manner of calls for service necessitating the collection and preservation of items of evidentiary value. Conducted thousands of preliminary investigations and worked together with detectives to resolve cases.